Adapts the best-selling novel by Kevin J. Anderson. Dr. Gregory, a renowned nuclear weapons researcher, is not only dead-he's been charred to a radioactive cinder. Since this is a death on federal property, Mulder and Scully are hastily called in. 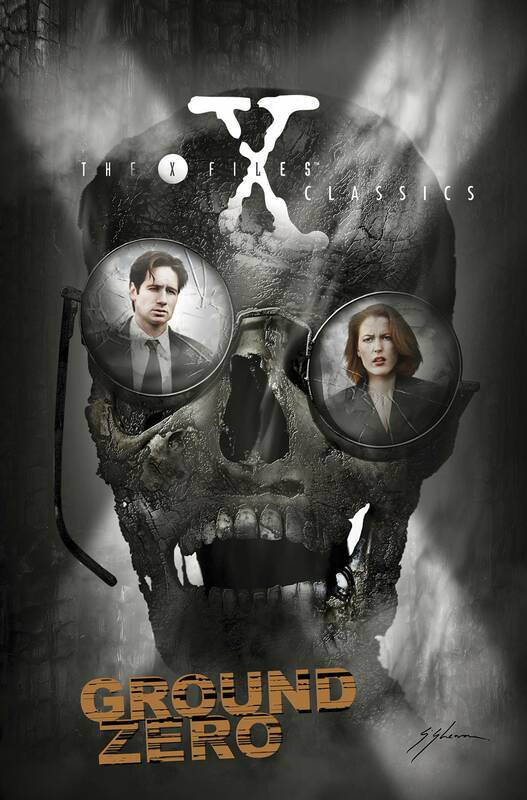 When a second victim, completely unrelated to nuclear science or Dr. Gregory is obliterated in the New Mexico desert, and then a third dies the same way in Washington, DC, Mulder and Scully begin to focus on the frightening dimension of their task. As they work to uncover the secret unifying element that ties these deaths, it becomes clear that this twisted puzzle has fatal consequences for the entire world.